Came home from school and played with the timing and idle speed a bit more, and last night I fixed a decent sized vac leak. It seemed to have worked because I just drove the car around the block. Something is sketchy still though as it lunges when idling so something is still off. 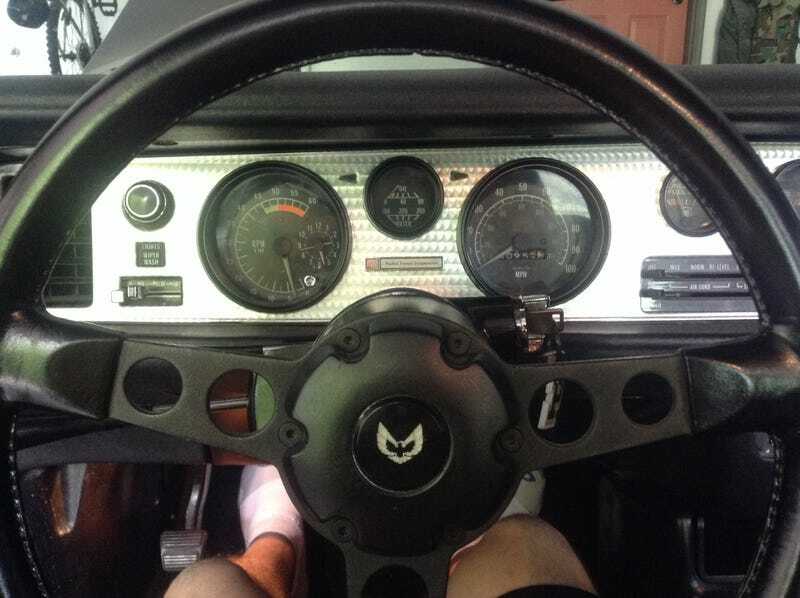 Also, since the car was a brick for a while, I finally got around to making my steering wheel match.